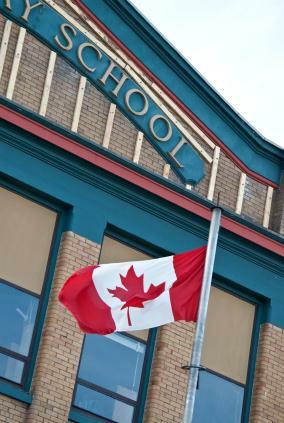 Just like there are literally thousands of American based charities, there are also a large number of Canadian nonprofit charity organizations. 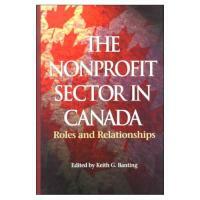 In fact, according to The Charities File, there are approximately 80,000 nonprofit organizations in Canada. Together, these organizations provide jobs for around two million people. If you're looking for one to donate your money or time to, the choices can be pretty overwhelming. Is a Nonprofit Organization Legitimate? All you have to do is click on a link in the list and you'll be redirected to a page with each organization's website. Each listing also specifies the city and province where each organization is located. Another way to navigate the vast network of nonprofit organizations in Canada is by signing up for Volunteer Canada. Since 1977, this national volunteerism organization has been helping people make a difference through its over 200 volunteer centers located throughout the country. When you visit one of these centers, you can expect to be matched with volunteer opportunities that let you help your community. They also provide volunteer opportunities for groups and leadership training. If you live in Canada, you can find the closest volunteer center on the Volunteer Canada website. If you live out of the country or you'd just like to help the volunteer centers themselves, you're invited to make a monetary donation. If you decide to give to any of these organizations, you are sure to get more bang for your buck. You can be fairly certain that your hard earned dollars won't be used for executive bonuses or to purchase a corporate jet. If you're still not sure which Canadian nonprofit charity organization you want to help, think about what you find important. Are you interested in the environment, in helping kids or perhaps in building houses? Certainly there is a cause that is near and dear to your heart. Once you've decided on the broad field you'd like to support, you can narrow down your choices a bit. First, think about if you'd like to help a larger organization or a smaller one. Since larger organizations have more money, they are able to focus on larger projects. However, smaller organizations are usually more localized and may have a more dire need for money and volunteers. Once you gather the names of a few organizations you think you would like to support, call the Canada Revenue Agency at 1-877-202-5111. You'll want to find out if the charity is registered so you can be certain that it is legitimate.